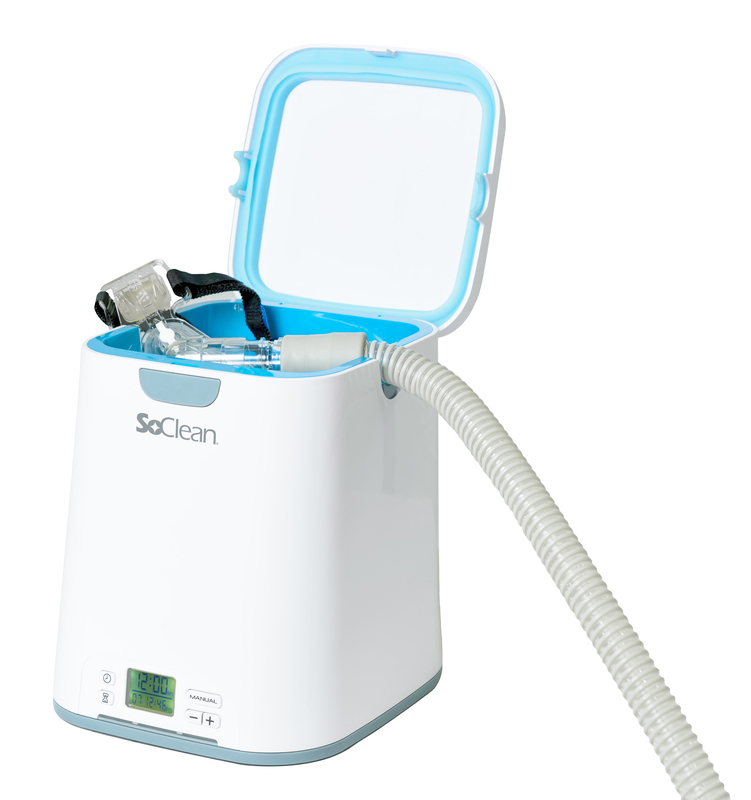 Keep your CPAP equipment clean and fresh with the SoClean CPAP Cleaner and Sanitizer. 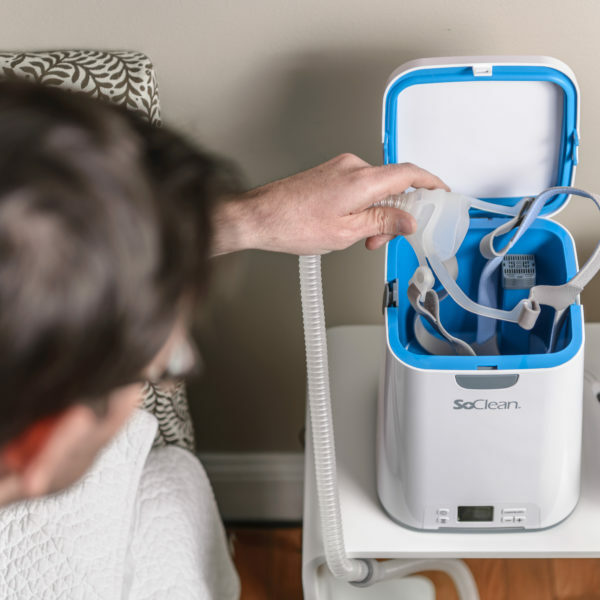 SoClean kills 99.9 % of CPAP germs and bacteria in your mask, hose and reservoir with no water or chemicals. 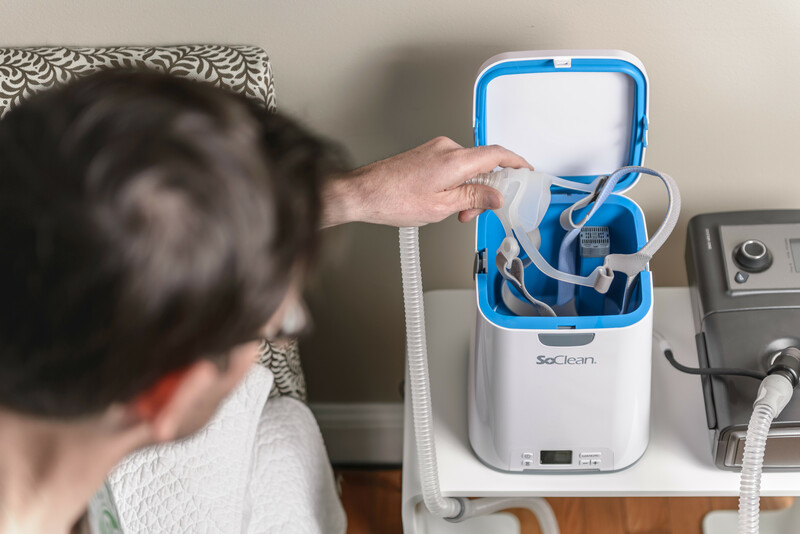 Keep your CPAP equipment clean and fresh with the SoClean CPAP Cleaner and Sanitizer. 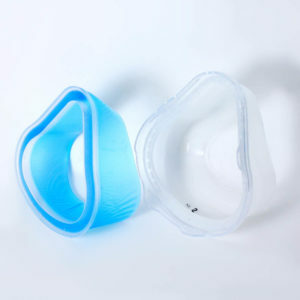 This CPAP cleaner kills 99.9 % of CPAP germs and bacteria in your mask, hose and reservoir with no water or chemicals. 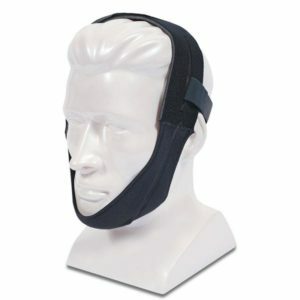 Cpap cleaning is easy now. 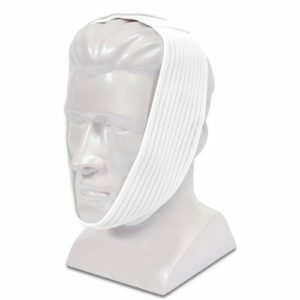 You don’t even have to disassemble your mask! 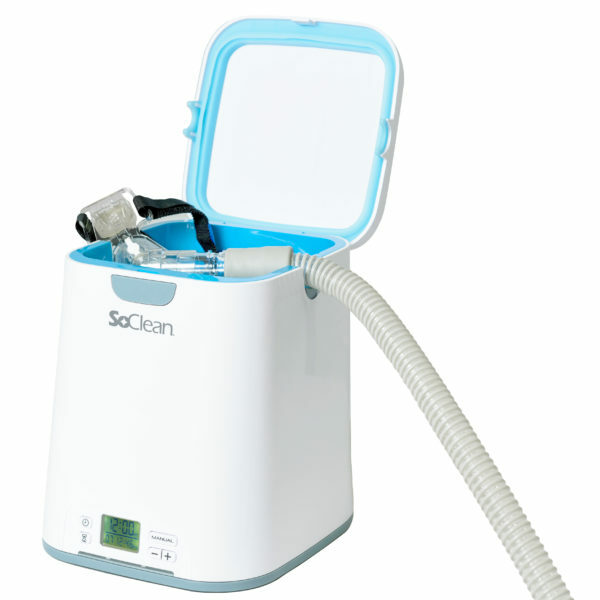 Through the use of Activated Oxygen, the SoClean Unit can sanitize your CPAP machine daily with very little effort. 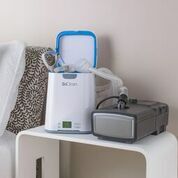 This machine is universally compatible with ALL CPAP, APAP, and BiPAP systems and will ensure that your CPAP machine will never make you sick or unhealthy. 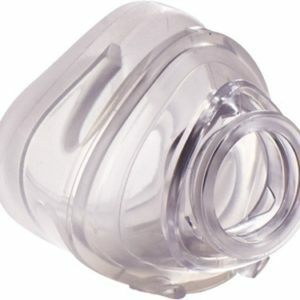 If you use any of the CPAP machines listed below, you will need a SoClean adapter. Click here to see available SoClean Adapters. Best price guarantee!